L322 Front Off Side / Drivers Side Air Bag EHM000120Good used working condition,Will Fit 02-05 L322 ..
L322 Front Off Side / Drivers side Air Bag EHM0001.. Range Rover L322 02-06 4.4 V8 Automatic XYZ Switch / Gearbox Position SensorGood used working condit.. Range Rover L322 02-06 4.4 V8 Automatic XYZ Switch.. 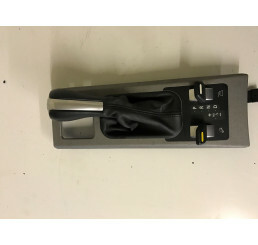 Range Rover L322 Driver Door Window Switches YUD000301PUYGood used working conditionPlease check cur.. 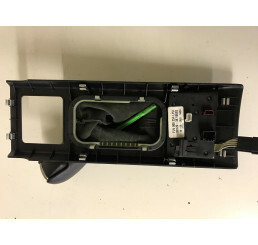 Range Rover L322 Driver Door Window Switches YUD00.. Range Rover L322 High And Low Switches FJV000254Good working used condition,Complete as shown in pho..